101-dc-architectural-photography-2011_03130-irene-abdou-photographer.jpg | Irene Abdou Photography, LLC - Travel. Lifestyle. Documentary. NGOs, Development & Public Health. 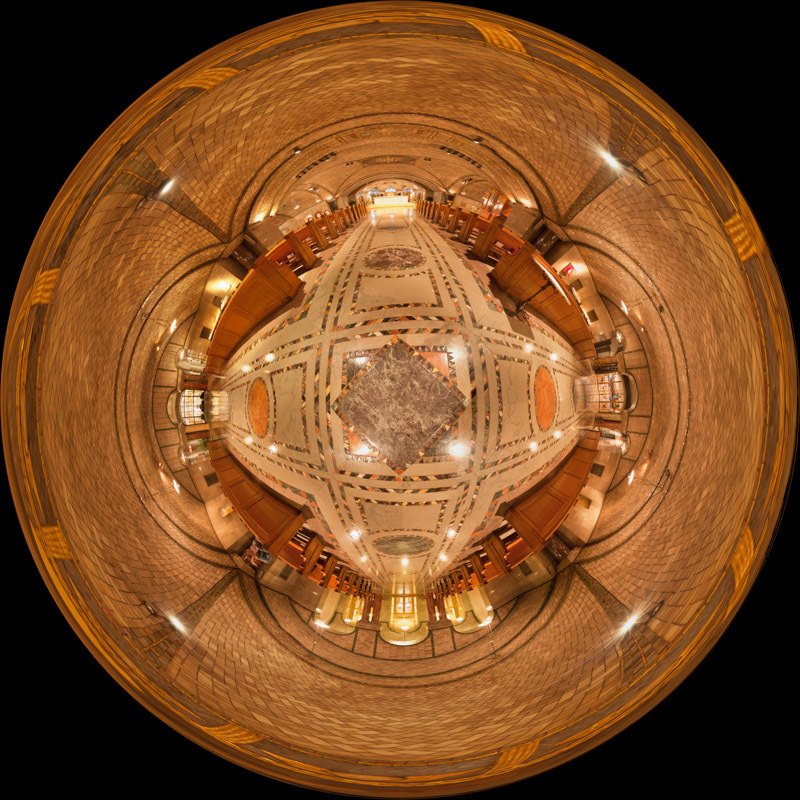 360-degree "little planet" panorama of the lower crypt church in the Basilica of the National Shrine of the Immaculate Conception in Washington, DC. Built on land donated by the Catholic University of America, the Basilica of the National Shrine of the Immaculate Conception is North America's largest Roman Catholic church and 10th largest church in the world.